Do you have an interest in the new Arlo Pro 2, the last home surveillance developed by Netgear? Arlo is a recent development and we reached out to them to learn a little bit more about it. 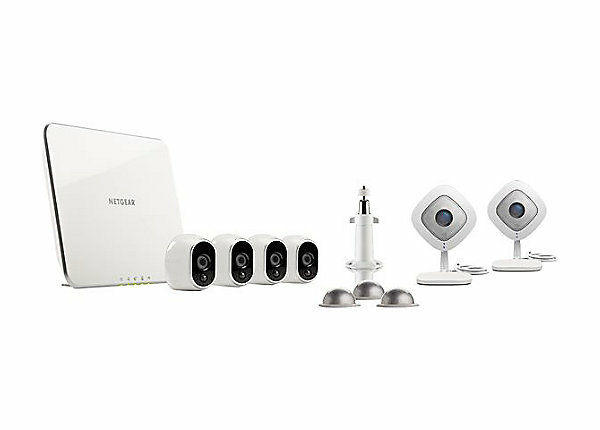 Netgear acquired VueZone, a security camera company in 2012, ever since they’ve developed more video security products that allows their customers to always keep an eye on their property. “We made significant changes and improvements to the hardware, as well as how the cameras were used with the mobile app and cloud recording services, and released it in January 2015 under the new name Arlo” said Netgear. Arlo innovation comes in the sector of video security by adding some exclusive features to their cameras. All of their products are 100% wire-free; a useful and esthetic feature that makes them stand out from other products in the market. 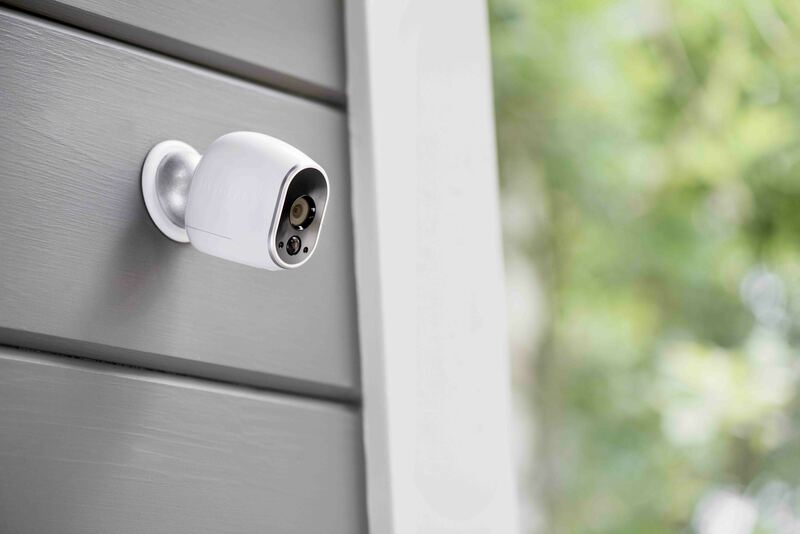 Arlo cameras are also weatherproof, records and stores the data on a free cloud system that allows customers to view in real time what’s going on in their property and be notified when a motion or audio is detected. The plus side of this service is the fact that the basic Arlo plan is included for free. This plan “covers up to five cameras, and provides a rolling seven days of free cloud storage. The Arlo Pro 2 has all the features of its predecessors and even more. It shoots in 1080p and has a better angle vision “inside and outside, day and night” says the fabricant. This camera will change the way you see the security of your house, inspiring you with confidence. Learn more about the new digital trends that will change the way you live here. Arlo’s new product is adapting to the vision and the environment of the new modern houses. Indeed, now our property can and would in the close future be connected to everything that has Internet. So as a new video camera, Arlo Pro 2 can be connected to Smart Home devices to be more effective and easy to use. “Using the Arlo Skill for Amazon Alexa, you can view live feeds or recorded video from an Arlo camera, on the screen of the Amazon Echo Show™ or the Amazon Fire TV™” for instance. Will this new security video device lead us to a future without housebreakings? We will see…one thing is for sure, the burglars of the future will have to find clever ways to break in. Previous articleWhat’s New For VR In 2018?